Another routine to cut back on in the winter is exfoliating, according to licensed aesthetician, Niecey Duncan. 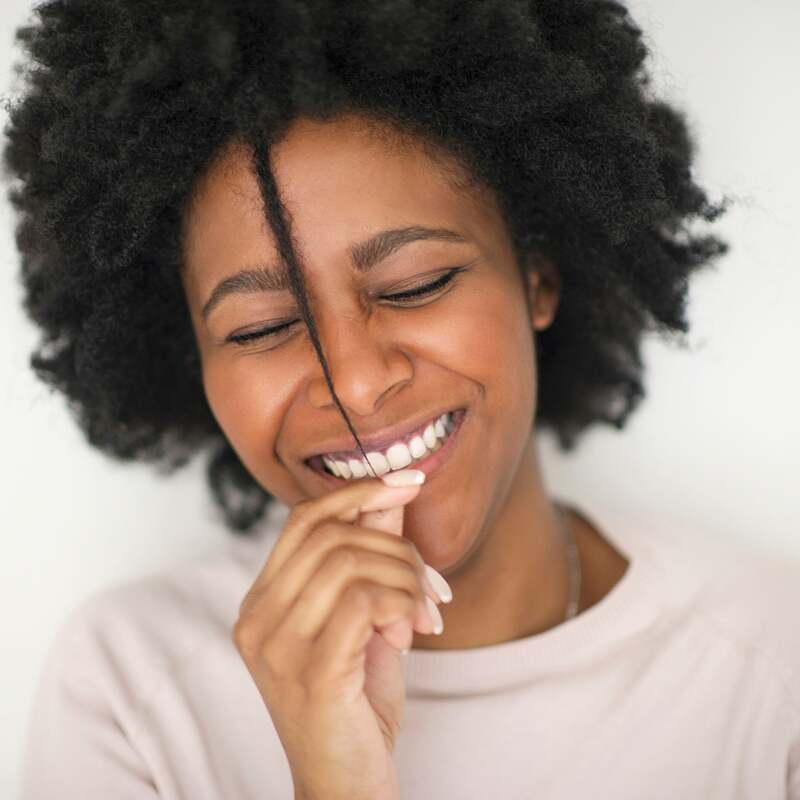 One of the best ways to protect your hair during the winter is to maintain the health of the skin from which it grows – the scalp! Moisture Shampoo ($10, target.com) not only cleanses but it’s also very gentle and helps your scalp to maintain moisture without any harsh ingredients to dry your scalp. Increasing your water intake is also important. 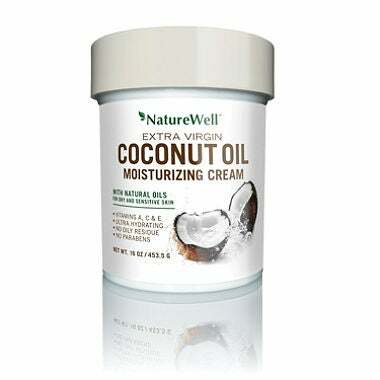 This helps to hydrate your entire body as well as you scalp. You can’t drink too much water,” says Walker. Though it may not be top of mind – with winter exhibiting shorter days, meaning less exposure to sunlight, and not to mention the fact that sporting built in melanin feels like you basically have a superpower against the sun – SPF is a fundamental instrument for protecting the skin. Saved for last because it’s most notorious for being the dead giveaway for dry skin – we’ve all fallen victim to ashy hands. Second to the face, our hands tend to be the most exposed body part to winter’s chilling temperatures. 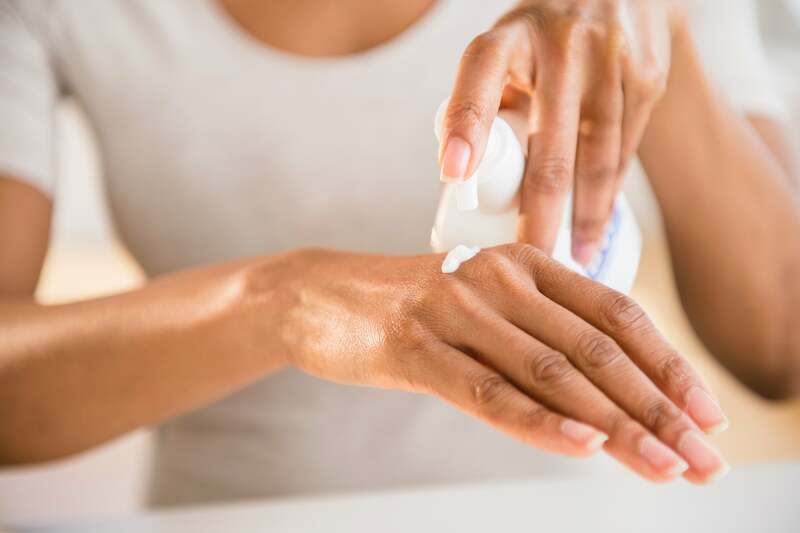 For the hands and extremities, dermatologists agree that shea butters, cocoa butters, coconut oil, argan oil, avocado oil and heavier creams are all great options for protecting your skin.